Horizon Zero Dawn update 1.30 is now available for download on PS4. The new update comes with new Game+, Ultra hard difficulty mode, Face Paint Options and more. In addition, the update includes additional fixes to progression issues which some of you may have encountered. The new patch also added updated versions of existing weapons and outfits with an extra modification slot at your disposal. Now you can manually adjust the difficulty level to your liking. For players who seek an extra challenge, Horizon Zero Dawn update 1.30 introducing an ‘Ultra Hard’ difficulty. This new setting will enhance machine senses and behavior and will limit player health regen and other additional smaller tweaks. Players who decide to embark on the Ultra Hard path will not have the option to switch it to a less difficult setting. 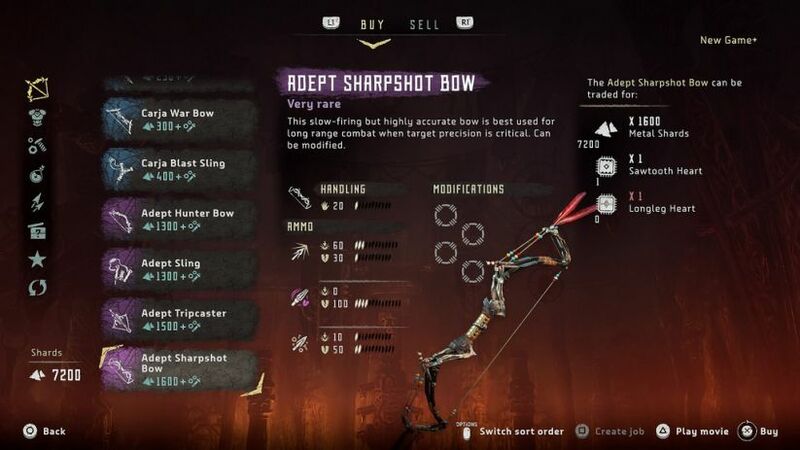 New Game+ also comes with two new Trophies and extra unlockable content that gives players the ability to add facepaint or change Aloy’s Focus. 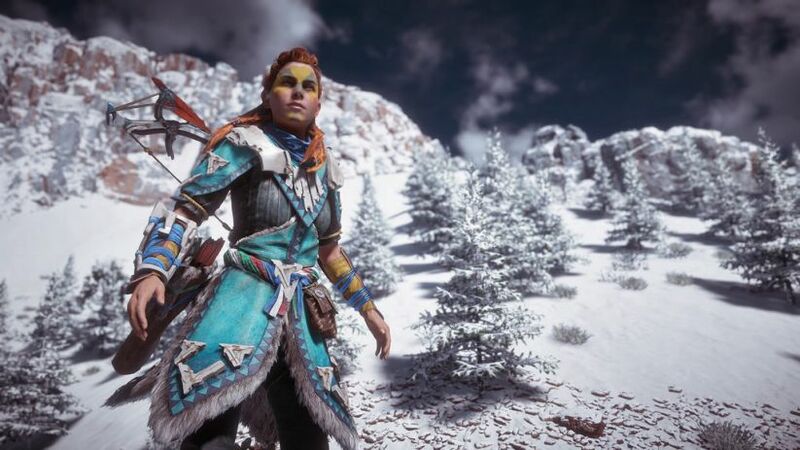 Check your game update and download latest Horizon Zero Dawn update 1.30.